It’s officially the most wonderful time of the year – at World of Coca-Cola at least. Starting today through Jan. 1, guests can experience glittering lights, larger-than-life decorations, signature seasonal beverages and more as part of the attraction’s holiday celebration. 5. 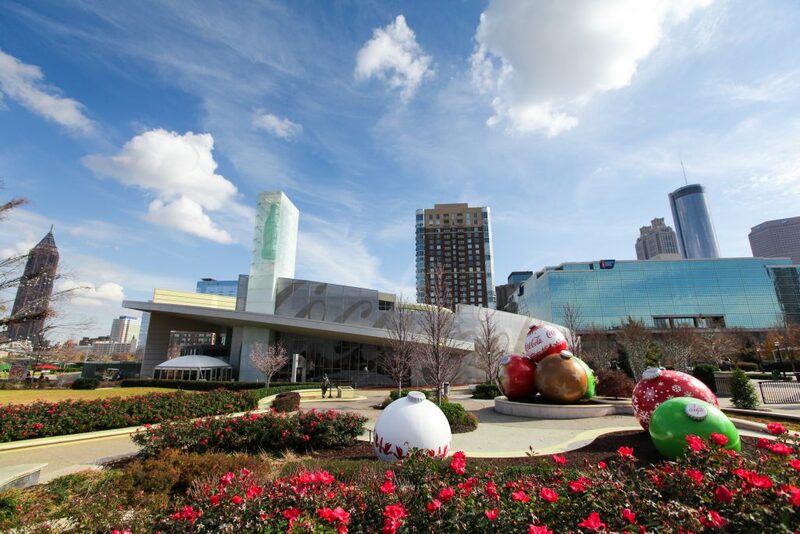 Refreshing Gift Ideas: Knock out some holiday shopping for Coke fans on your list when you visit World of Coca-Cola. Choose from a wide selection of apparel, glassware, home goods, and other items at The Coca-Cola Store, or shop online at CokeStore.com. 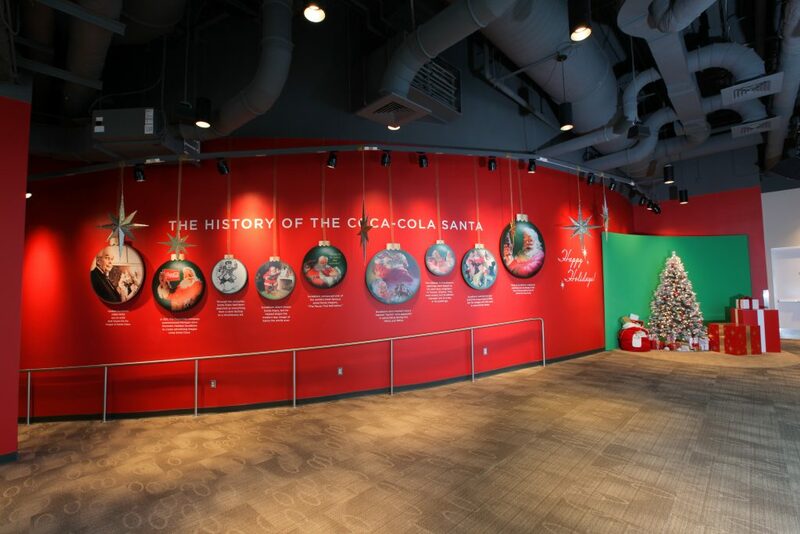 With a World of Coca-Cola Annual Pass, the fun doesn’t have to end when the holidays do! Give your loved ones the gift of unlimited World of Coca-Cola visits and memories with the Annual Pass – it makes for a great stocking stuffer! For $34, you get one year of unlimited access to the attraction, expedited entry, and multiple discounts. You can purchase Annual Passes online or during your visit to the attraction. 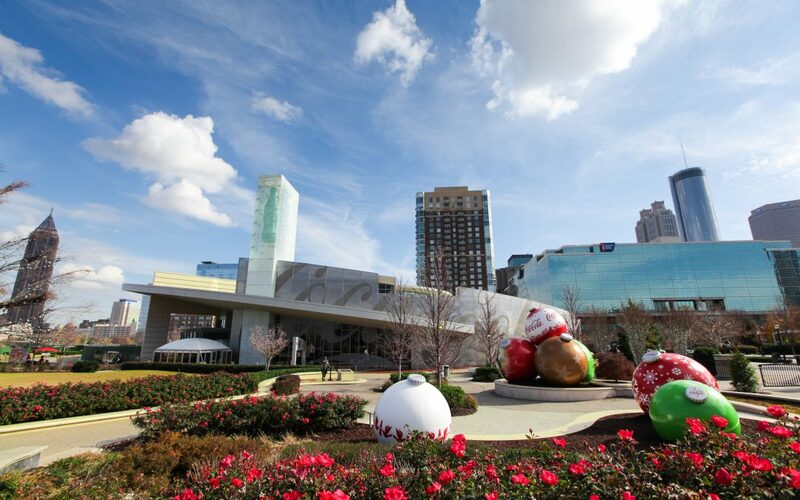 An integral part of downtown Atlanta’s fabric for more than 25 years, World of Coca‑Cola has welcomed guests from six continents, more than 100 countries, all 50 U.S. states and the District of Columbia. 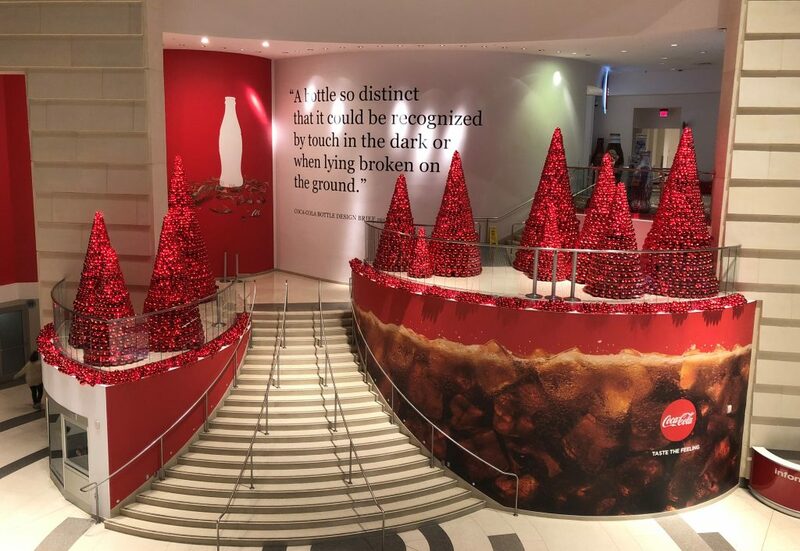 Join over 25 million people who have visited the Atlanta attraction and experience the history of the world’s most famous beverage brand at the dynamic, multimedia home of the 132-year-old secret formula for Coca‑Cola. Get closer than ever before to the vault containing the secret recipe, view more than 1,200 historic artifacts and get a behind-the-scenes look at the bottling process. Take a trip around the world in a thrilling 4-D movie experience, take a photo with the Coca-Cola Polar Bear and tempt your taste buds with more than 100 beverages from around the globe.